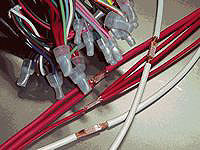 We provide cable harness design, engineering and manufacturing for a variety of industries, such as Computer, Audio/Video, Medical, Control/Monitoring, etc. 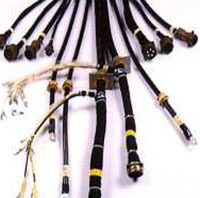 We are specialized in ODM and OEM Cable Harness Assemblies / Custom Wire Harness Solutions. 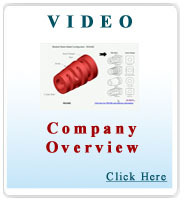 One Stop Shop - Request a Quote Today! 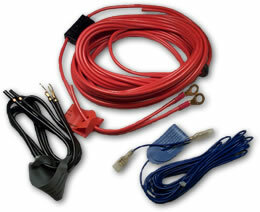 E-mail or Call us Today for Your Cable Harness and Over-molding Solutions!